At some point in my life, I stopped requesting clothes and jewelry for the holidays and birthdays, and instead asked for technology. I'm not alone. Although we're dealing with some murky data, it seems that women are spending more money on gadgets than they did ten years ago. So, with that in mind, here are my top five tech products for 2012. Well, it's my top five fun tech products of 2012. I'm not including the boring tech purchases that I made, like the wifi extender. Over the summer, I bought a portable keyboard so I could type up notes when I was at a conference. I needed to turn my iPad into a laptop. I bought a Zagg, but the Logitech ones are also nice. Now, we set up the iPad in the kitchen, so I can check e-mail while making dinner. I also used the handy stand to turn the iPad into a TV, so I could watch 30 Rock, while painting the basement. 2. the iPhone After Hurricane Sandy, I insisted that my parents upgrade their cellphone, because the cheap-o model stopped working entirely. They bought the iPhone 4 for $1, because Apple is trying to get rid of their old models. I have an ancient iPhone and plan on upgrading to a better model this year. Once you have an iPhone, you can replace the old ones very cheaply. The cases make for a great stocking stuffer. 3. 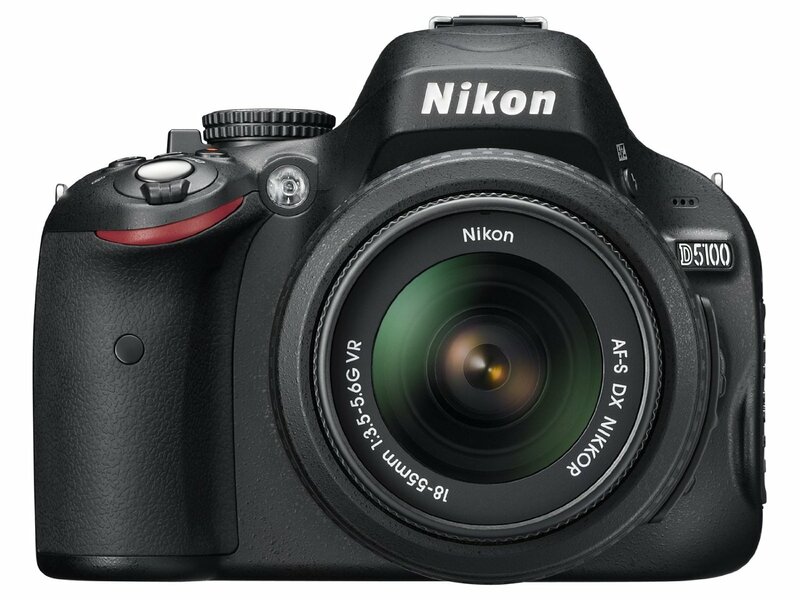 Nikon D5100 16.2MP CMOS Digital SLR Camera with 18-55mm f/3.5-5.6 AF-S DX VR Nikkor Zoom Lens . I picked out the Nikon D5100 as a birthday present this year. It was a very pricy birthday present, but I rationalized the purchase in several ways. First, I think that every writer has to also be a photographer these days, so it was a work-related expense. A tool of the trade. Second, it was a gift for the whole family since I am the person who documents family history. Third, I needed it. I use this camera every day, so I feel like I'm getting our money's worth from it. 4. Flat Screen TV . We need one. Jonah is embarrassed by our crappy TV. It's too small to play multi-player video games, so it is interfering with his social life. 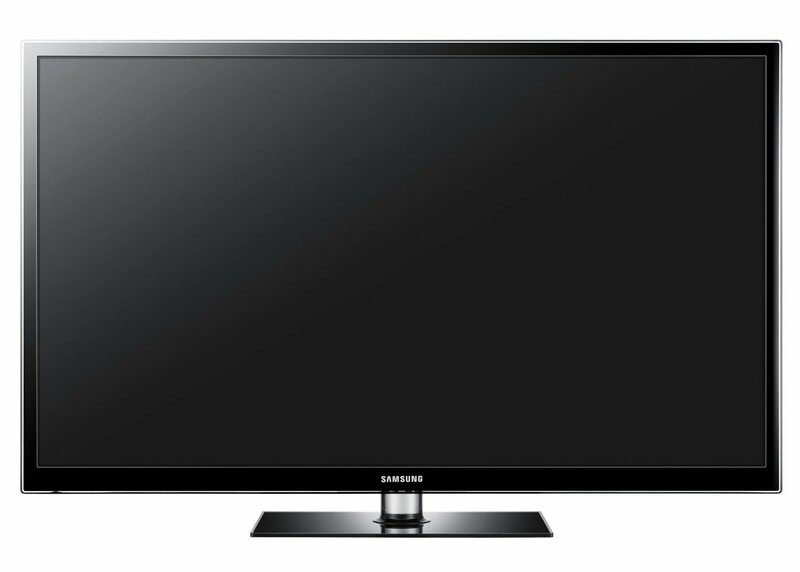 It would be nice to have a TV that's big enough for superbowl and election parties. We might make this the family gift this year, but will make this purchase when the real sales begin after the holidays. We also need a new GPS system. Our old one is tempermental. 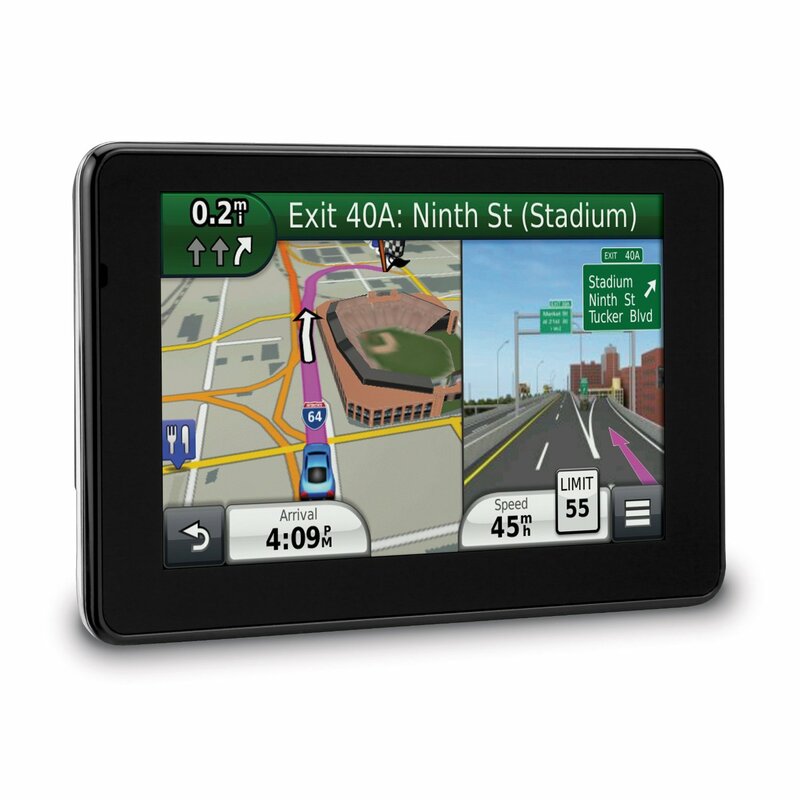 Over the past few years, I have become so hooked on the GPS that I can no longer drive anywhere without one. My internal orientation skills have withered entirely. I have to rely on Ian to get around. He shouts from the backseat of the car when it's time to turn. Very sad. We bought a 90-pound old-style TV in 2001 as a first-tenure-track-job splurge. Little did we know at the time that it would soon be a piece of technological history. It still works fine, too. 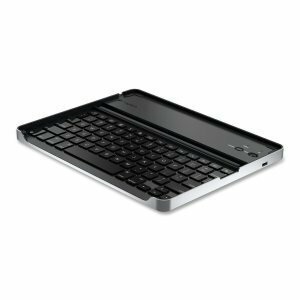 I’m in the market for a ipad keyboard, and had settled on the Zagg model (Zagg Folio). Can you say more on why you like the Logitech better? I think we might have different specs, ’cause I can see that the Logitech might be thinner, which might be your major spec. But, what I don’t like about it, looking at it on Amazon, is hat it doesn’t cover the back, and it looks like you have to lift up the ipad to put it in the keyboard. Do you use a case at all for your iPad? Or do you just set it in the keyboard, naked, when you want to use the keyboard? What was wrong with the Zagg Folio for your needs? I’ve been treating cases as stocking stuffers more myself, a bad habit (like shoes, but at least they take less room). I am now in the market for a new desktop computer and for a new camera. Both are >$3000 purchases, which is huge. But, I’ve noticed that sometimes when I’m in the market for a really big purchase, I end up buying lots of cheaper things as a stand-in for taking the plunge on the big purchase (i.e. iPad, iPhone cases). That’s a really expensive computer. I don’t even try to get that nice of one when I’m spending work money on it. I have a Zagg, but a cheaper version that doesn’t seem to be on the market anymore. The Zagg is very light. Lighter than a Logitech, but doesn’t seem as substantial. As I’ve said before, there are certain types of products (chocolates, wine, computers, cameras) where I only want it if I can get the luxury good. Cars, watches, clothes, on the other hand, I’m perfectly fine with scrimping. I’m thinking about the big Nook instead of an iPad. Also, as far as TVs go, how big is big? Dh is lobbying for 2K for a new TV, sound bar, and the furniture to go under it. I’m cringing and thinking of a trip to Costa Rica in March.